Cooking for an IBS sufferer can be daunting because a lot of foods can trigger symptoms. Although it may seem restrictive there are many ingredients that you can substitute to have many meals that you wouldn’t think you could have. 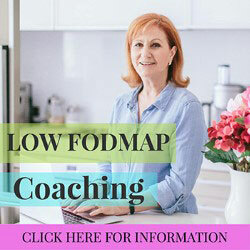 These articles offer help for learning to cook for the low FODMAP diet as well as offering some tasty recipes. 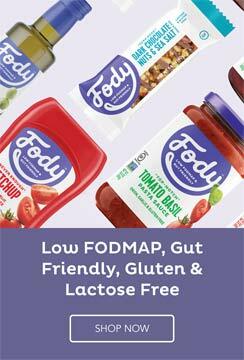 The FODMAP recipes page has a selection of tasty treats to delicious main meals as well as some staple foods that help bring back the flavors that FODMAP dieters may be missing. Finding time to cook for the family can be challenging at times but with the added difficulty of IBS diets that eliminate many staple foods in the kitchen it can be hard to prepare meals that has flavor and appeal. 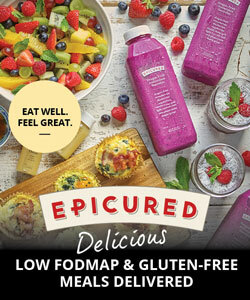 Cooking for a Low FODMAP diet offers hints and tips such as substitutes that will enhance dishes and bring back to fun to cooking.